Hello Everyone! Scars and marks can be a major concern for skin and beauty. 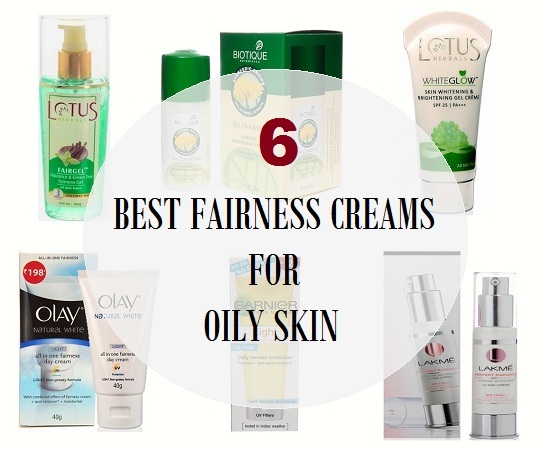 None of us would want the acne and pimple marks to show on our face. This is why a lot of brands make such anti scar or anti marks products. 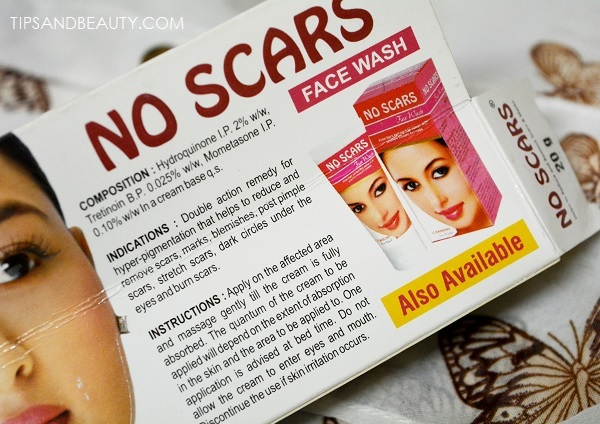 I am reviewing this No scars skin cream. This cream is not a new product for me as my mum had used it earlier but the experience was new as I never used it before that. So, what exactly this No Scars Cream claims. Well friends, this cream is for scars and marks like for the stretch marks removal so, it claims to lighten them with the help of ingredients like hydroquinone, Tretinoin and Mometasone in a cream base. 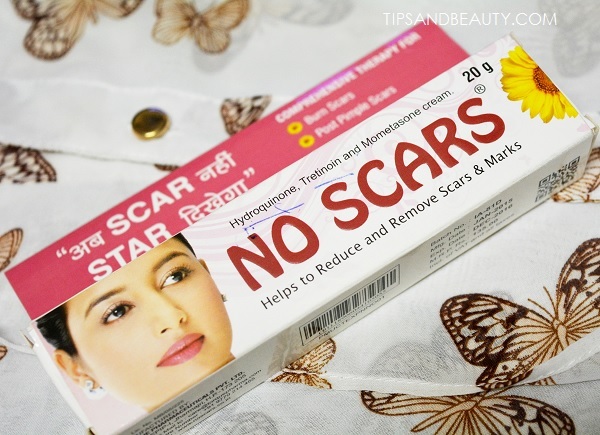 Read more in my No Scars Cream review to see if this cream really works or just like any other product. 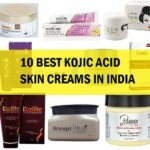 This cream is a double action remedy for hyper-pigmentation which helps in reducing the scars, marks, blemishes, post pimple scars, stretch marks, dark circles under the eyes and burn scars. 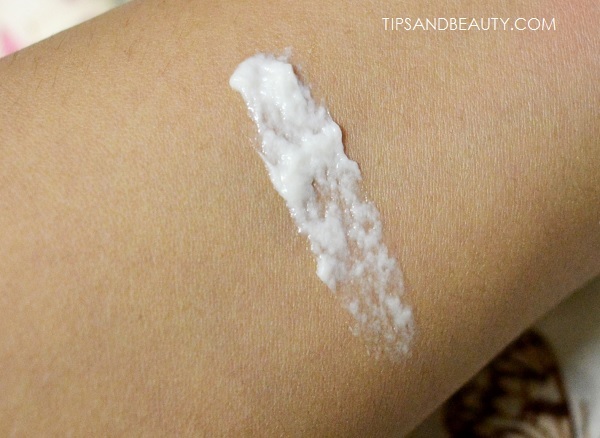 This cream needs to be applied on the face until this gets fully blended and absorbed in the skin. You need to use this before going to bed and this should not be used for the day time. If there are any rashes etc then immediately discontinue using this cream. Price of No Scars Cream: Rs. 144 for 20 g.
Moving ahead! The cream has a pretty thick consistency so, my mum will take around a pea sized amount of this No Scars cream. She would apply this at night when she is about to go to the bed. My mother applies this and massages the face until this gets completely absorbed in the skin. The noscars skin cream is not dry in consistency but rather as a slight greasy feel to it. When I used it then I too felt that it is greasy but as this is a night time cream hence, we can use without thinking much about the greasiness. But my mum’s skin is already dry. Therefore, for her the cream is suitable and moisturizing. She has used 2-3 tubes of this cream and the reason is clear. 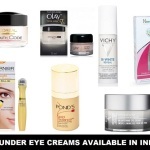 She says that the hyper-pigmentation on her cheeks, the age spots that we say have been reduced by this cream only. I have given her so many creams to test like the affordable ones and the one that were quite expensive but she will get back to this No Scars cream. She states that this is more effective in lightening her marks, scars and pigmentation than any other cream. She also liked the Patanjali swarn kanti fairness cream. But there is one more point here, she say that till the time she uses it the scars and marks are reduced but as soon as she discontinues it, they will appears again. By hearing this I got to know one important thing from her statement. And that is, that this cream can surely remove marks because of the tretinoin and hydroquinone in it, like the acne scars, marks etc can be reduced and completely faded since most of them are temporary as they will go away on their own but takes time. 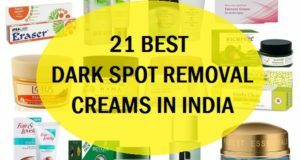 Though the age spots, pigmentation etc is kind of permanent, hence this anti pigmentation creams lighten them and as soon as you discontinue the usage, those pigmentation marks etc will appears again. So, my mother likes this cream very much even though the smell is not that good. Good part is that with that smell you just have to go and sleep and not roam around in the world with that foul smell. 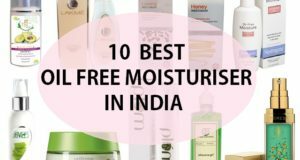 I said that this is a bit greasy in texture but once the hydroquinone and tretinoin works on the skin, they may also leave the skin feel flaky and dry so, you should always use good sunscreen the next day you go out in the sun. Melanin is the pigment which is responsible for the skin color. This pigment Melanin, is produced cytoplasmic organelles known as melanosomes. Within the melanosome, the amino acid tyrosine is conversed to melanin and this reaction is catalyzed by the enzyme tyrosinase. 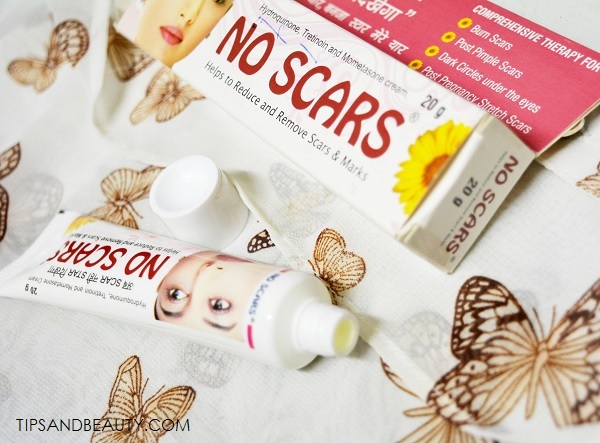 No Scars cream deal with these melanosomes and makes then less active and also regulates the synthesis of the pigment melanin, hence this helps in lightening marks, scars, pimple spots etc on human skin. It does reduce scars and marks on the face but the time may vary from individual to individual. Slightly greasy but it won’t clog the pores etc. Smell is bad and onion like. Fades the pigmentation but when this is discontinued they are back. 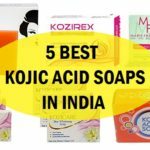 So, in short you can No Scars cream firstly, if you do not have problem with its smell and secondly if you wish to remove the acne scars, pimple marks, pigmentation etc. 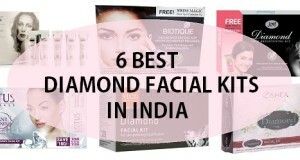 It may remove the acne and pimple marks completely but will take some time to lighten the pigmentation etc. My mother has not used it on the dark circles, so can’t say how this works on the dark circles. But I feel this may lighten them too. So, this is how this No Scars cream worked and its review. 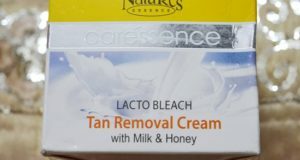 Have you used this cream, what do you feel about it? 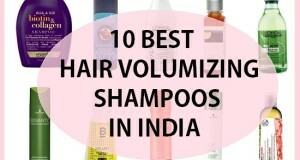 Do let me know in the comments. 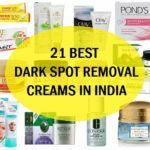 Also don’t forget to check out the best cream to get rid of dark spots on face and the best face creams for pimples and acne.